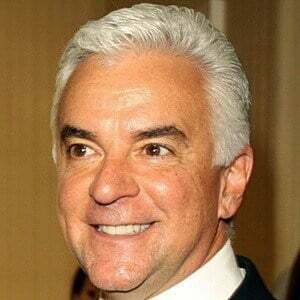 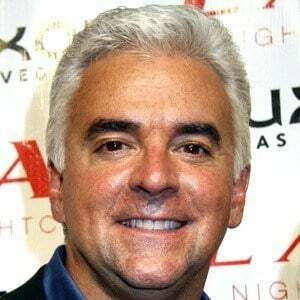 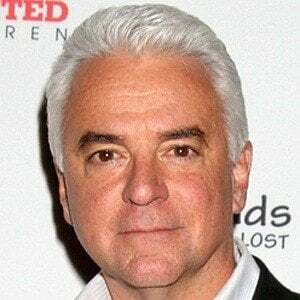 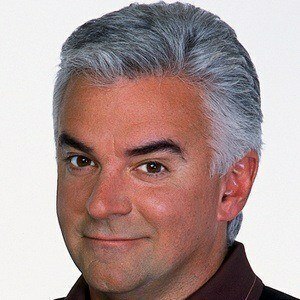 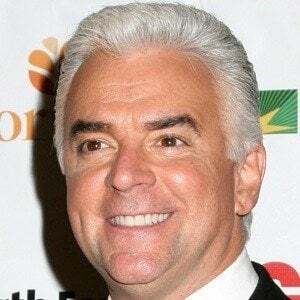 An actor, author and television personality who became the host of Family Feud after his legendary role as J. Peterman in Seinfeld. 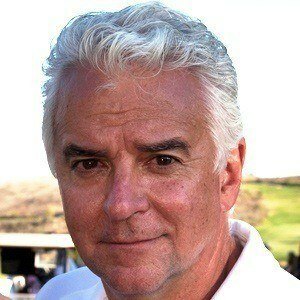 He was born in Maine to a housewife and a surgeon and went on to study Theater in college. 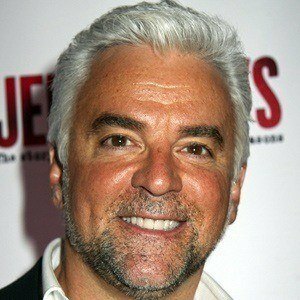 Charlotte Jorgensen was his dance instructor when he was on the first season of Dancing with the Stars. 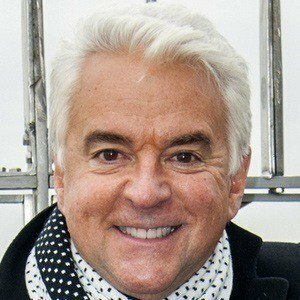 He married his second wife, Lisa Mesloh, in 2004, and they had a son in 2006. 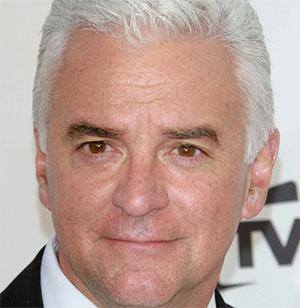 He appeared on Seinfeld with comedian Jerry Seinfeld.